ARxIUM helps pharmacies of all sizes optimize operation efficiencies and enhance business processes by offering a comprehensive catalog of industry-leading pharmacy automation technologies. Each product and software solution we offer has undergone rigorous research and testing, proving its ability to automate the most complex pharmacy tasks – without sacrificing safety or quality. 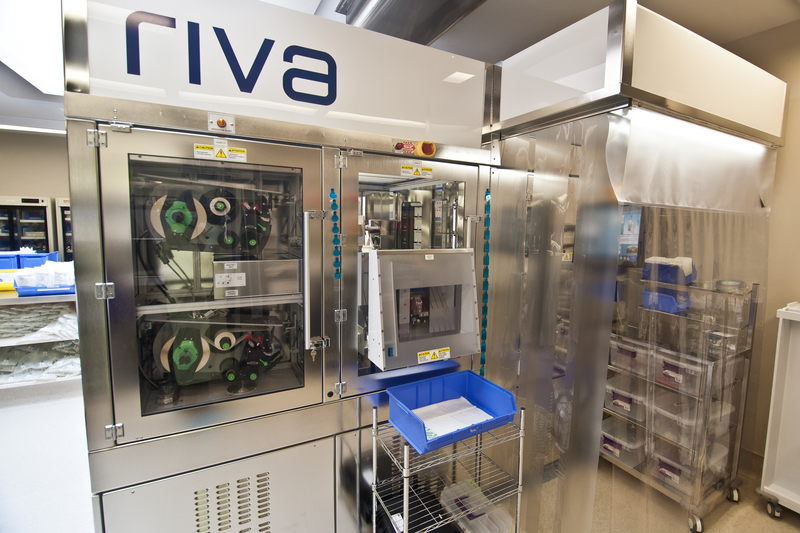 RIVA™ is the automated IV compounding systems industry standard. This robotic IV room solution reliably and accurately prepares intravenous syringes and bags within your pharmacy, decreases errors, and increases safety, overall efficiency and proactively addresses the ever-evolving regulatory environment. 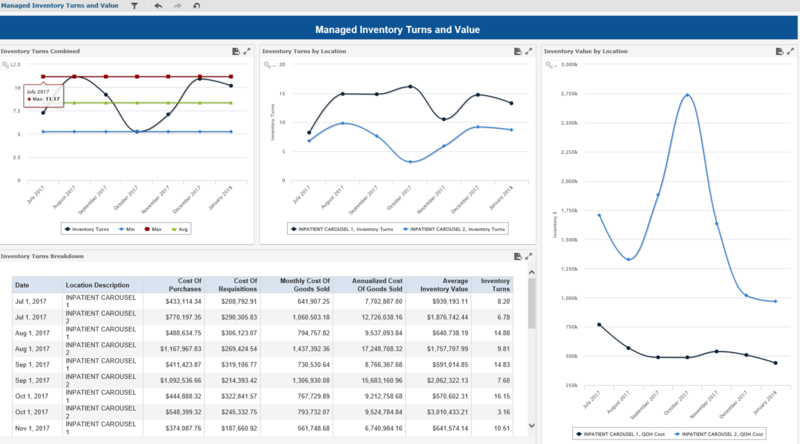 RxWorks™ Pro is the the comprehensive pharmacy software solution that enables the health system pharmacy to implement a system of integrated tools to manage the business of pharmacy and automate inventory functions. 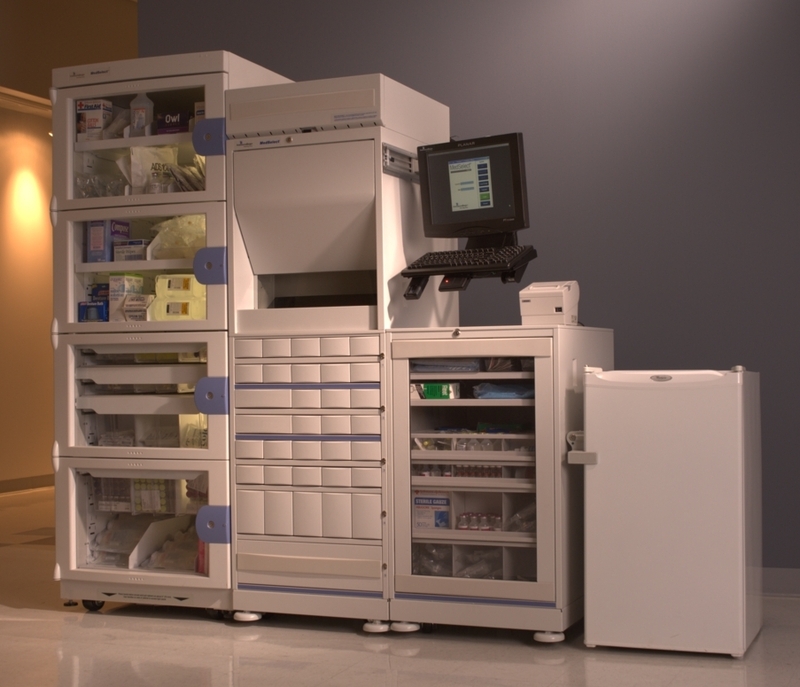 The FastFind™ Carousel is designed to increase your vertical storage capabilities, while also improving pharmaceutical dispensing speeds. 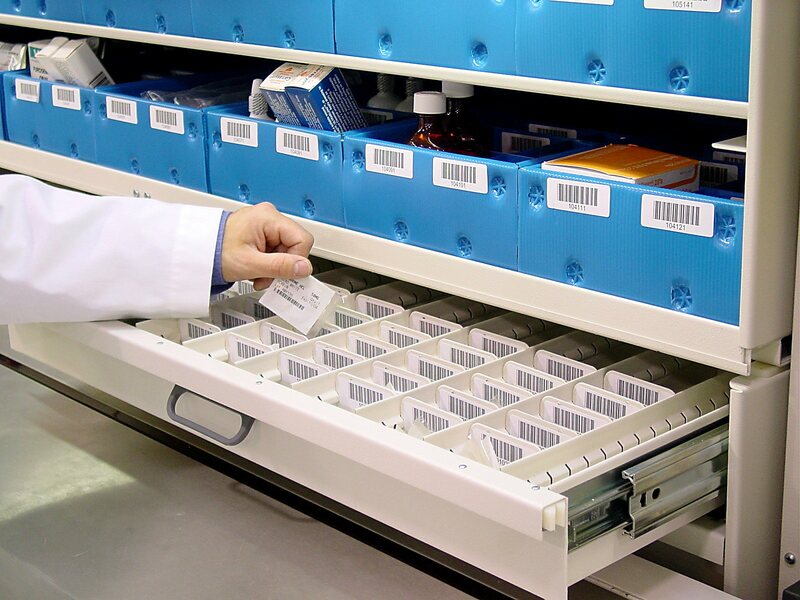 Batch processing, barcode scanning, robotic programming of routine tasks – this carousel solution is another key component in the complete automation of your pharmacy fulfillment process. The MedSelect™ Flex system is ARxIUM’s go-to ADC solution. 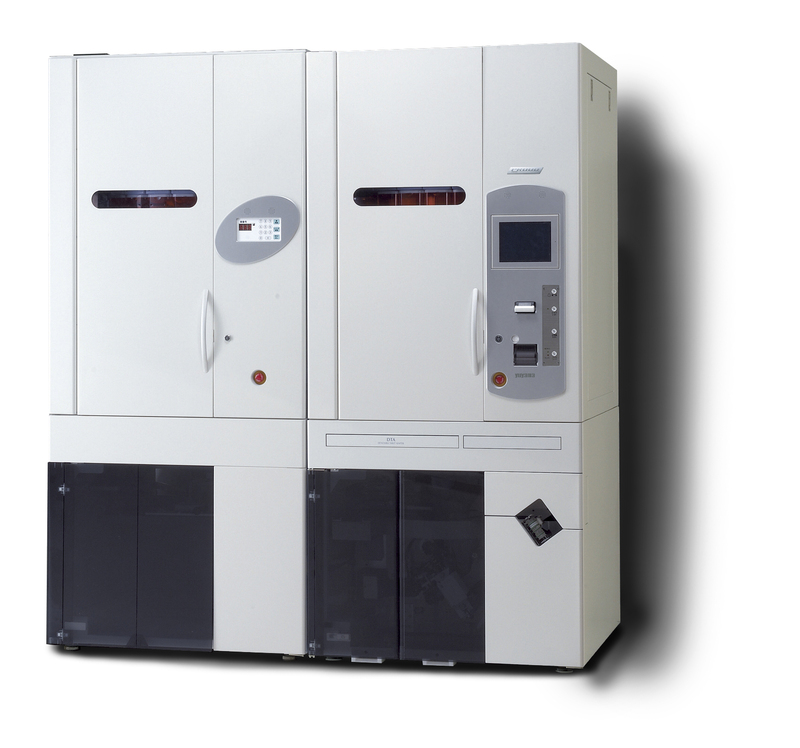 This modular and scalable solution offers hospitals and long term care pharmacy providers a modular design that helps reduce medication errors, control costs, comply with regulatory agencies and increase staff productivity. This is accomplished through multiple levels of security, best-in-class data storage, robust reporting capabilities, true unit dose dispensing and single item access capabilities. 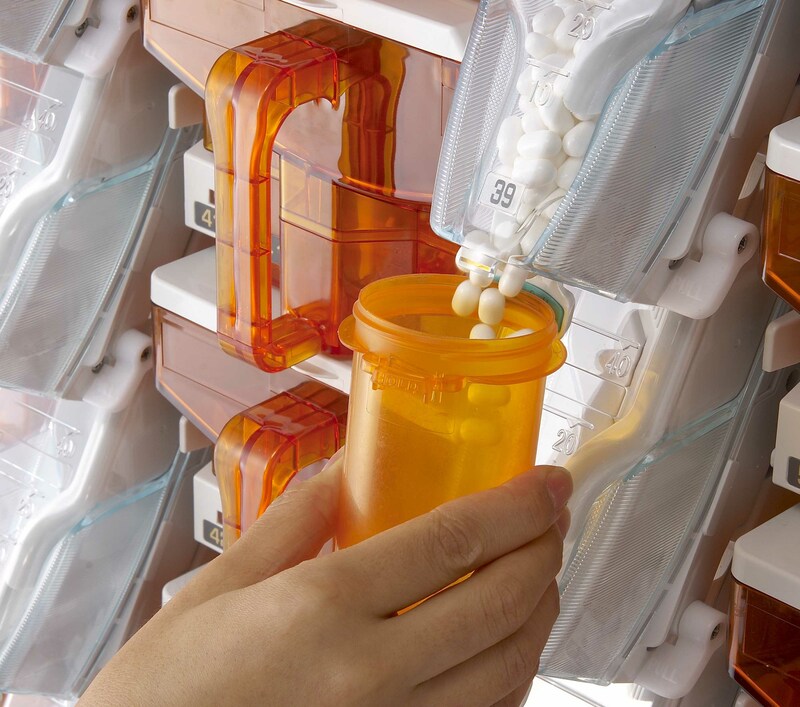 ARxIUM offers a comprehensive line of FastPak™ solutions to tackle all of your pharmacy’s packaging needs. 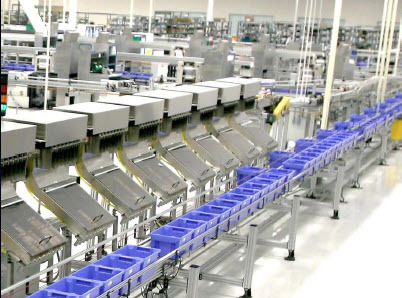 This system not only automates the prescription fulfillment packaging process but can also verify and inspect pouches to ensure the utmost quality and consistency each time. The FastFill vial filling machines are designed to perform at the highest production level without diminishing quality or precision. No matter if your pharmacy must fill 100 prescriptions a day or several thousand a week, ARxIUM has the right vial filling solution for you. Learn more about how we improve the operation of these health systems. Have an additional question regarding any of our pharmacy automation solutions? Contact ARxIUM today.